While you are out on your pub crawl, please use chauffeured transportation or designate a sober driver. Uber and Lyft are now available for last minute rides. Below is a list of taxis, limousines and fun ways to roll across the region. 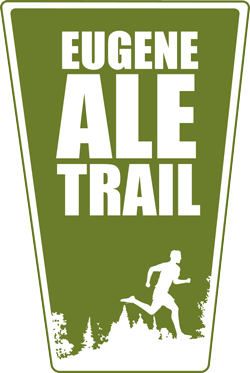 The Whiteaker neighborhood is a residential area with several breweries (Ninkasi, Hop Valley, Oakshire and Falling Sky Pour House) on the Eugene Ale Trail. Parking is limited and carpooling is highly recommended. Please be respectful. Always avoid blocking driveways. 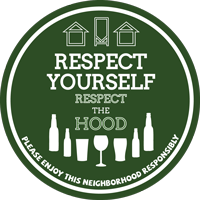 Responsibly walk or cab when consuming adult beverages. 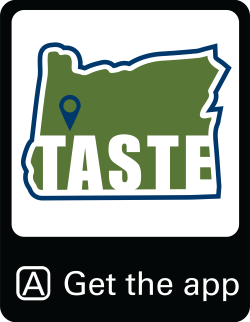 Oregon-based wine tour company offering creative, flexible, fun wine tours of South Willamette Valley, Dundee Hills and Umpqua Valley. Both private and group tours include transportation, tasting fees and wine education. Wine tours are led by a husband and wife team that discovered wine together. Today Eric and Kimberly share their winemaking insights, connections and entertaining stories on tours designed to be fun as well as informational. LTD's national award-winning public transit system provides fixed-route, convention and special event bus service throughout Eugene, Springfield and the surrounding communities. All LTD buses are wheelchair accessible and equipped with bike racks. RideSource is a curb-to-curb service for riders with disabilities meeting certain eligibility requirements.